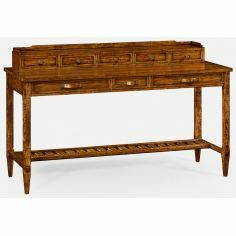 A beautifully crafted solace table, this one is sure to give your surroundings a serene look. 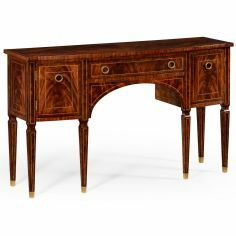 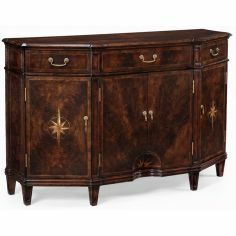 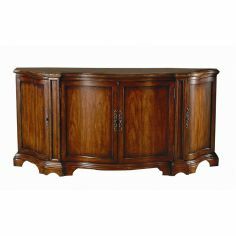 It is made up of good quality pine wood and has light stain all over that is hand painted. 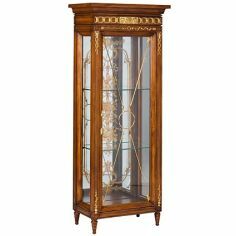 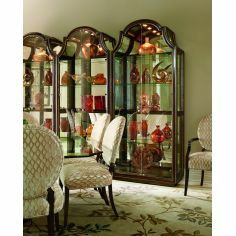 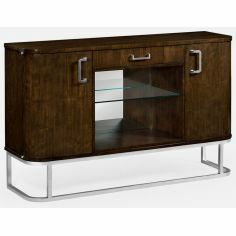 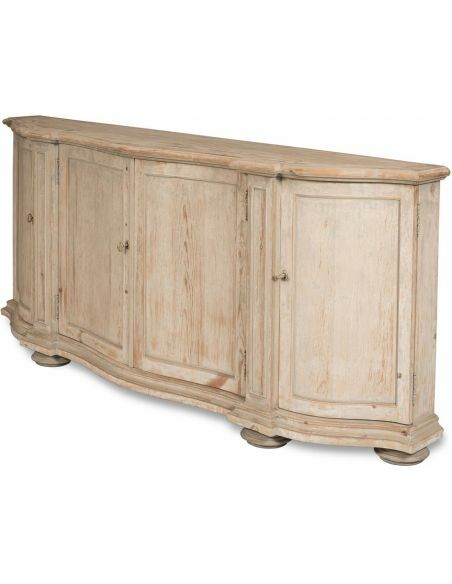 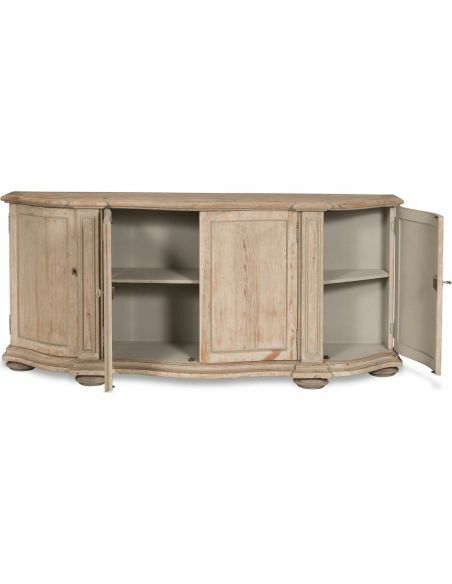 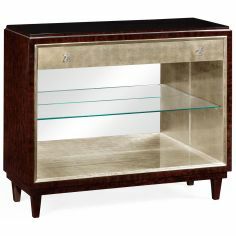 Store your belonging in this multi-shelf wooden cabinet enclosed by curved doors. 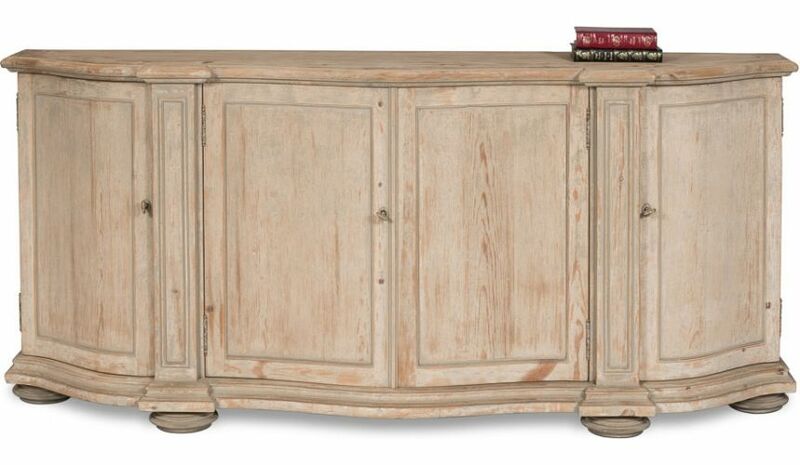 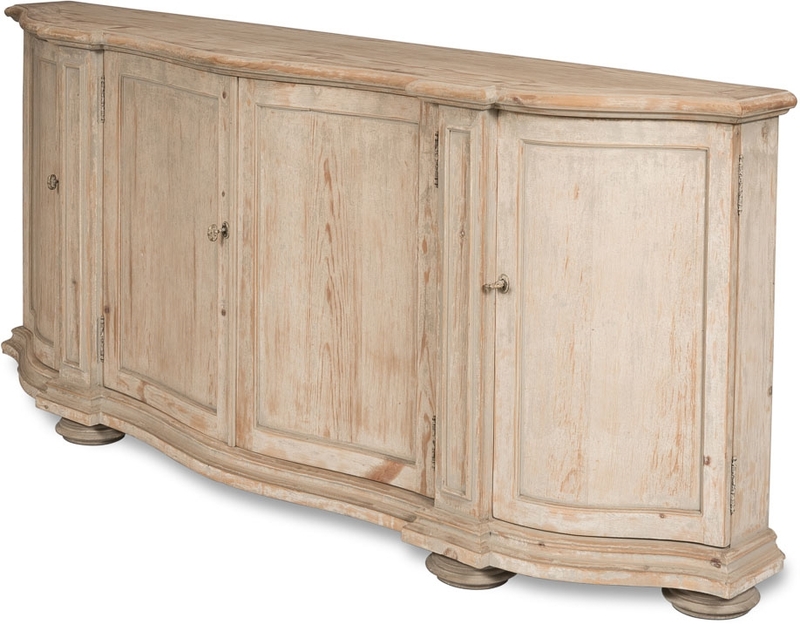 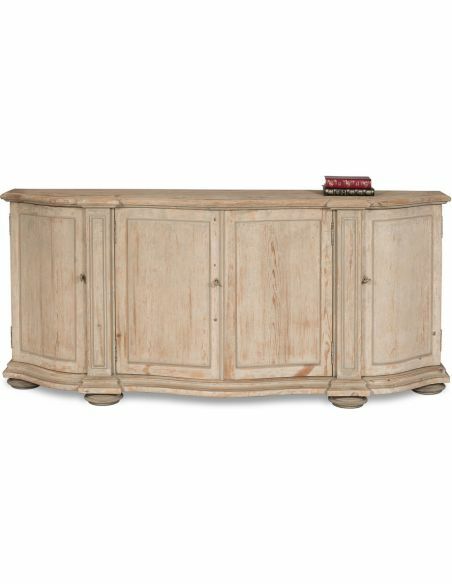 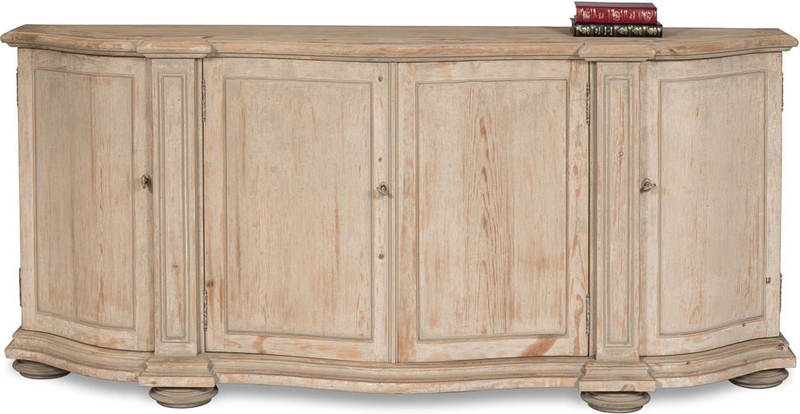 Four solid feet provide sturdy base to this faux lock cabinet.